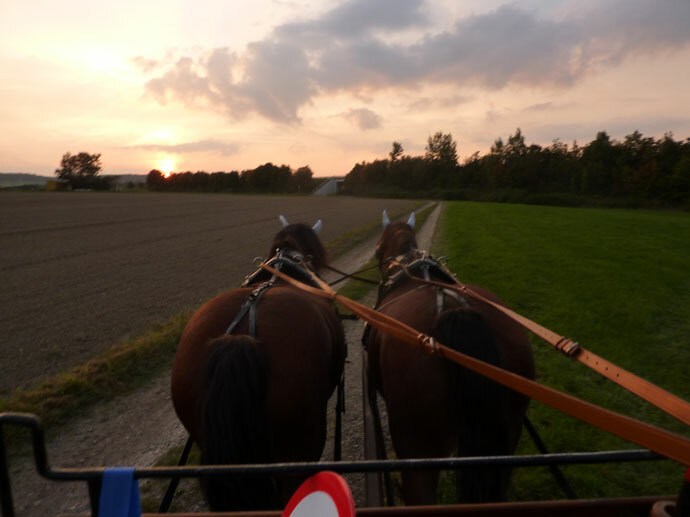 Experience adventures with our horses in the Hunsrueck such as a picnic outdoors or hiking with them. There’s even an overnight stay in the ‘Million Stars’ Hotel. For parents and kids we offer Children’s Adventure Days.